When you first visit our office we will take a thorough history and perform an in-depth examination to understand your health needs and the way that your body functions. If needed, we can take x-rays on-site to identify any underlying structural concerns. We will then explain your examination findings in simple language and what we recommend to get you back on track. 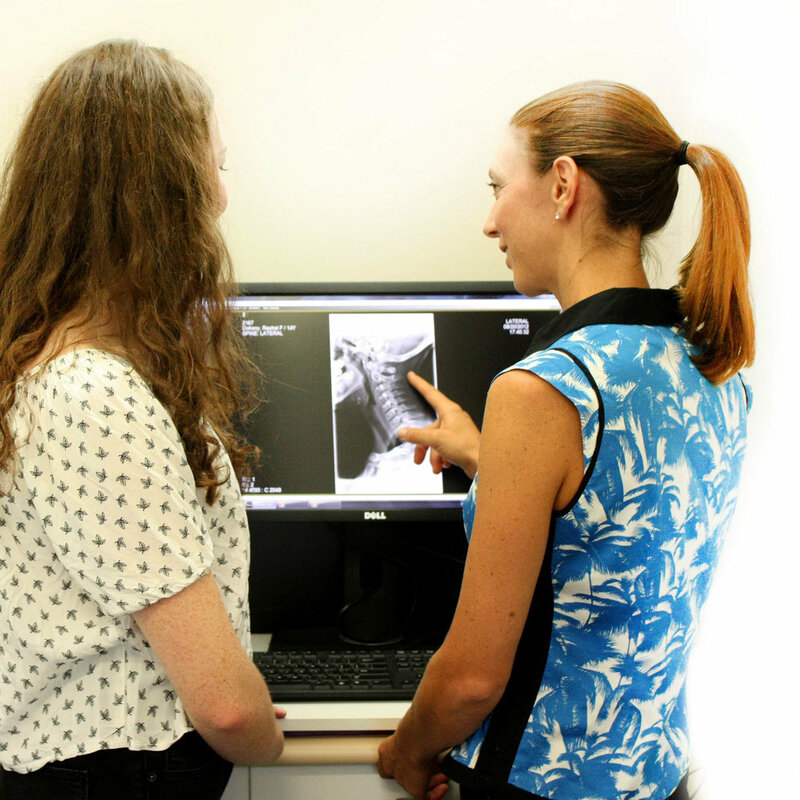 Our objective is to improve the function of your spine and nervous system as well as improving quality of life. We monitor your individual progress through regular progress reviews to ensure that we are meeting your health goals.